Rapco CM Rated Installation Grade Mic Cable 1 ft. 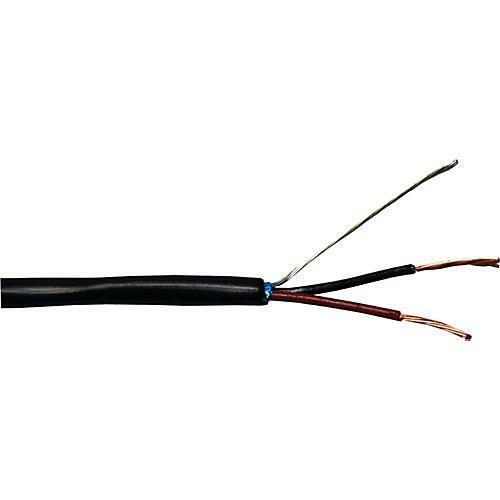 NOTE: This cable is not designed to be used to build standard cables, but rather is designed to be used in permanent installations, behind walls, in ceilings, and under stages where CM rating is approved by local codes. D.C. Resistance @ 20C: 15.3 Ohm/1000 in.